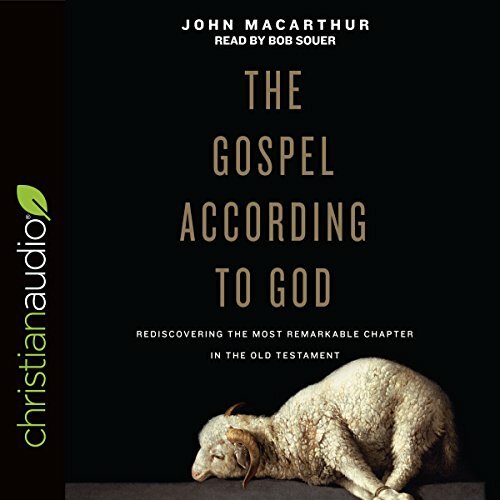 Written to help listeners better understand Jesus's life, death, and ultimate mission, this new book by well-known preacher John MacArthur looks at an important - yet often misunderstood - section of the Bible: Isaiah 53. 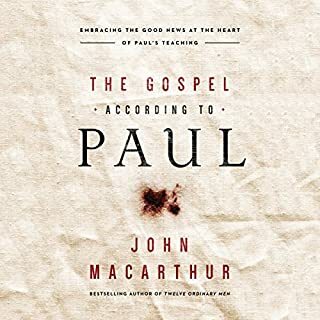 Often hailed as one of the greatest chapters in the Bible, this passage foretells the crucifixion of Jesus, a critical event in God's ultimate plan for salvation. 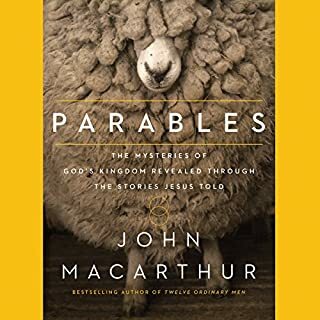 Explaining the prophetic words of Isaiah 53 verse by verse, MacArthur highlights important connections to the history of Israel and to the New Testament - ultimately showing us how these prophetic words to ancient Israel illuminate essential truths for our lives today. Clear, well-reasoned, thought-provoking, and devotional. 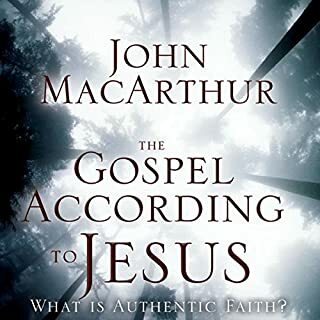 The strength of John MacArthur's ministry is his ability to explain scripture with crystal clarity by using scripture in the truth of Sola Scriptura. 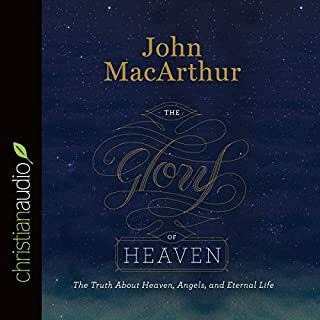 This book is yet another example of why Dr MacArthur is the best Bible Expositor alive today. Here you will find the Lord Jesus Christ, the Suffering Servant, in all His ineffable glory, described by the prophet Isaiah. Wholeheartedly recommended. In depth, but understandable throughout. An excellent explanation of Isaiah 53 and what it means to both Jew and Christian. It pulls no punches on identifying sin and the sinner and the propitiation we have available. I learned so much more though I have read the Bible many times one never should stop learning. We know a wee bit but Our Lord Jesus knows All! Thankful. 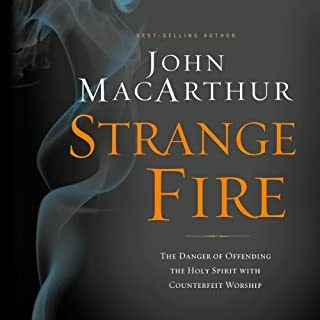 this book, like so many other John MacArthur resources, was phenomenally well written. I especially loved the last chapter discussing the milieu in which Isaiah prophesied. So helpful. This helps me understand Christ. This helps me understand Christ. It explains why Isaiah is so important. I can't recommended it n enough for anyone who wants to understand Christianity better. An amazing story of the Lord of glory coming down as the man of sorrows. The full gospel message of Jesus Christ written 700 years before He was ever born. What a testimony to the veracity of scripture and the glory of our God!! 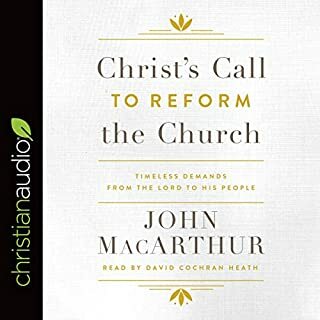 Mr. MacArthur has such a beautiful grasp on what the Bible is meant to portray to us. I absolutely loved it. I discoverd how mankind is unsesitive to sin, but when Jesus was on earth, sin made him not have protection from sorrows in this world. Our indifference to sin is our protection to sorrows.